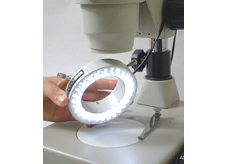 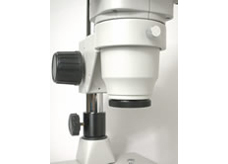 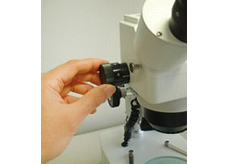 It is Zoom Stereo Microscope that come with 56 LED Microscope Ring Light with Dimmer. 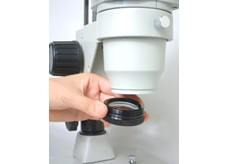 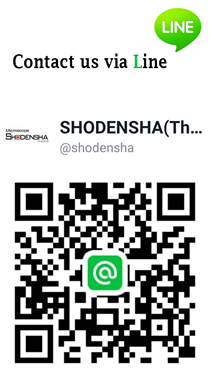 High magnification lens for wider observation field is adopted. 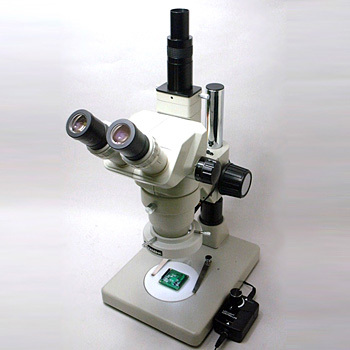 Camera port of the trinocular microscope carries a system of back focus.